Abbie Rose is back with her beloved magic suitcase and ready for her most daring adventure yet. Together with her best friend Billy, the pair set off into the forest to visit a tiger. But when they arrive, they find the beautiful animal caught in a trap. 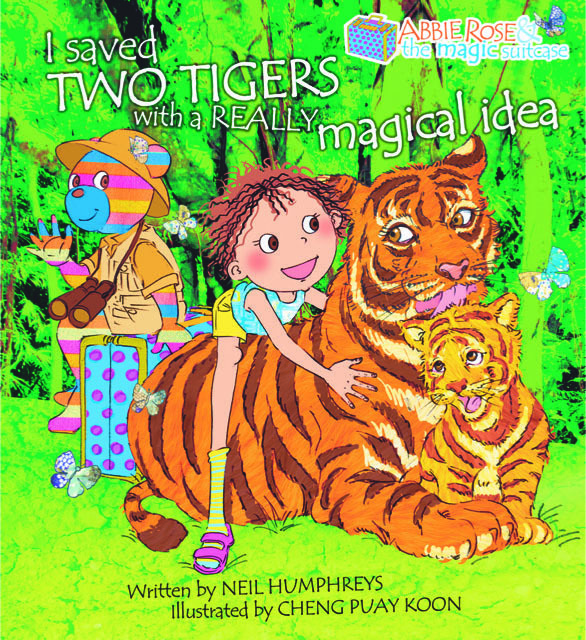 Kind and always creative, Abbie Rose quickly discovers that wild animals want to be free and comes up with a magical idea to free the tigers. Half of the authors’ royalties from the sale of this book will be donated to the WWF-World Wide Fund For Nature (Singapore) Limited. 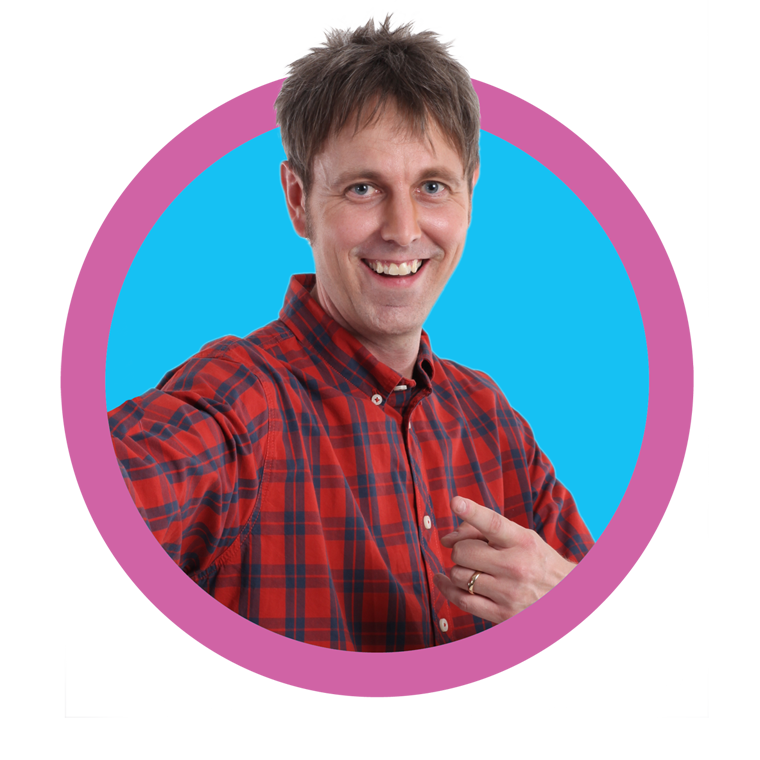 Neil Humphreys wears many hats but his successful range of children's books have brought delight to many children across the world. The range of Abbie and the Magic Suitcase books will make your childs story time even more enjoyable. Cheng Puay Koon picked up a brush and painted faces and costumes from Chinese opera when she was 10. 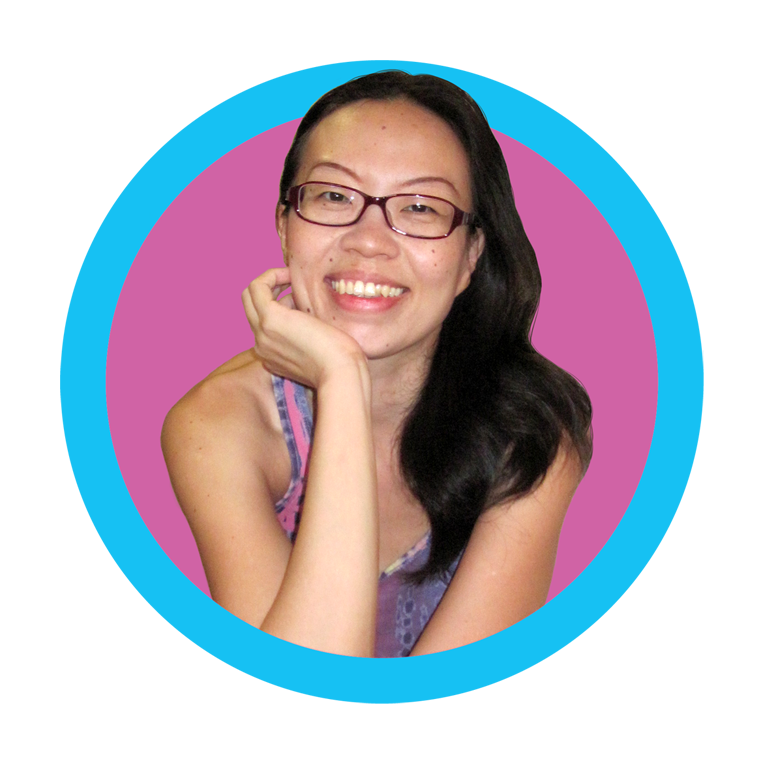 Today, she is one of Singapore’s most in-demand illustrators. After years of intense training in various newsrooms, the mother of two is adept at working amidst the constant mayhem created by her little girls at home. She thinks drawing for children is the most fun job ever and wishes that they enjoy the illustrations as much as she enjoys making them.